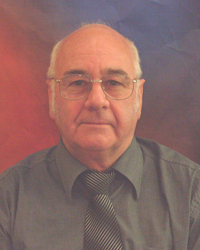 Your Conservative County-Councillor for Ripley East and Codnor is Ron Ashton. Ron is a local resident, Ripley Borough Councillor and leader of the opposition on Ripley Town Council. Ron’s priorities are to protect funding for buses and Community Transport for the next 4 years, and invest in improving care, highways and other services in our area.